Join us at the Janesville Innovation Center on April 4 2019 to learn about how Wisconsin veteran owned businesses can secure opportunities in the Government markets – Federal, State and Local. 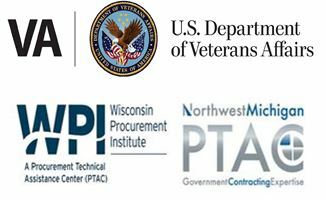 The Wisconsin Procurement Institute (WPI) will be sharing information on topics including small business certifications, locating current opportunities /past procurement history and how to market your business to the government. Both veteran and non-veteran businesses are invited to attend.